The landscape surrounding your company's building is the image that you present to the people that see it every day. And at night as well . Your landscape has the potential to welcome visitors, please clients, satisfy tenants and create a pleasant environment for employees. 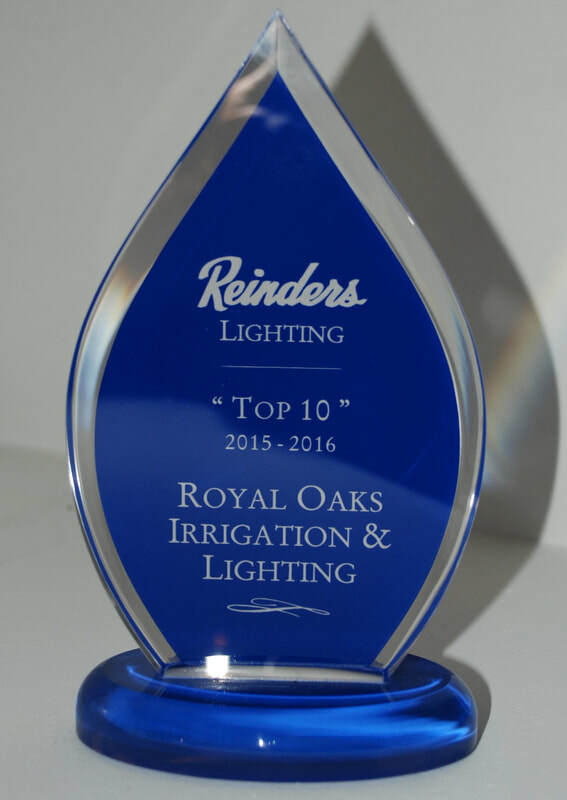 Royal takes every step to ensure that your commercial landscape and building is beautifully lit up and functional as well as innovative and economic . Our trained professionals are fully capable of exceeding your commercial lighting needs and goals. Professional outdoor lighting dramatically improves the curb appeal of your beautiful home as well as adding hundreds of hours of nighttime enjoyment. Our low voltage lighting systems can enhance, create an ambiance, highlight your trees, wash the stonework with warm light and add value as well as security to your home. Please contact our office for a free design and consultation, as well as a list of completed landscape lighting designs and projects.